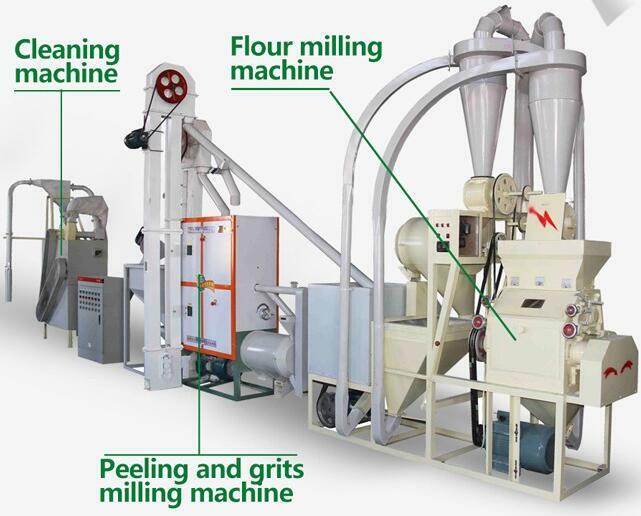 Small Corn Flour Machine is the best choice for a newer in Flour Milling Industry,the capacity not big,low invest,but this type Small Corn Flour Machine 6FYDT-12 produce super fine corn flour for user,40-120 mesh flour as you required . 1. This machine is a multi-functional machine with Cleaning part, Peeling part, Milling part.,Packing part. 2. Different final products : Corn flour, Corn grits ( big and small ). 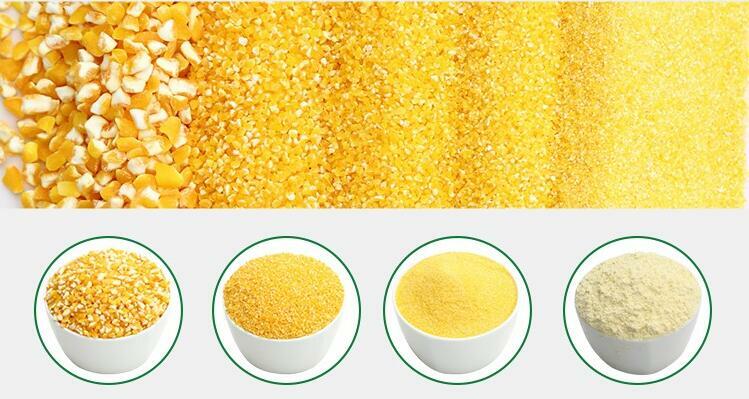 Looking for ideal Small Corn Flour Machine For Sale Manufacturer & supplier ? We have a wide selection at great prices to help you get creative. 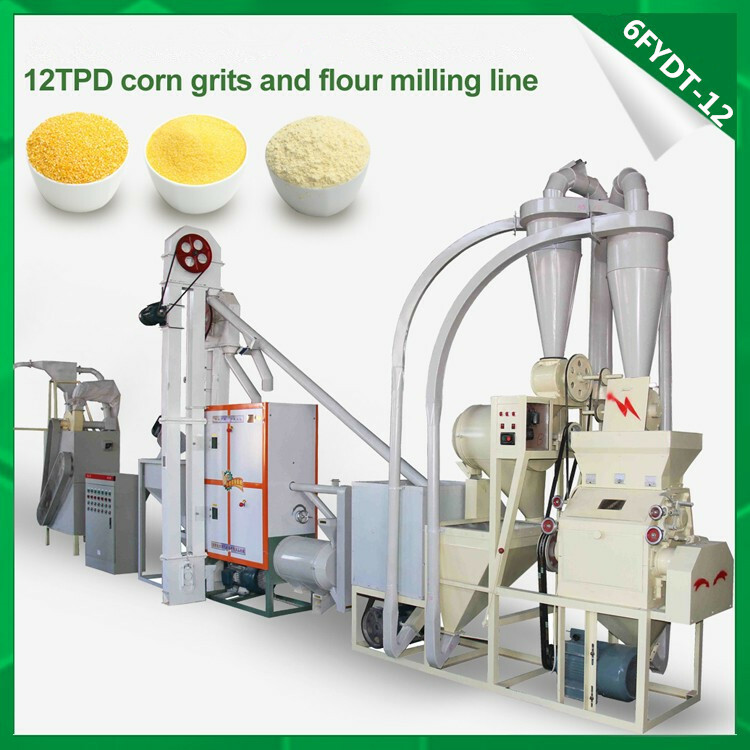 All the Corn Flour Machine For Sale are quality guaranteed. We are China Origin Factory of Maize Flour Machine For Sale. If you have any question, please feel free to contact us.